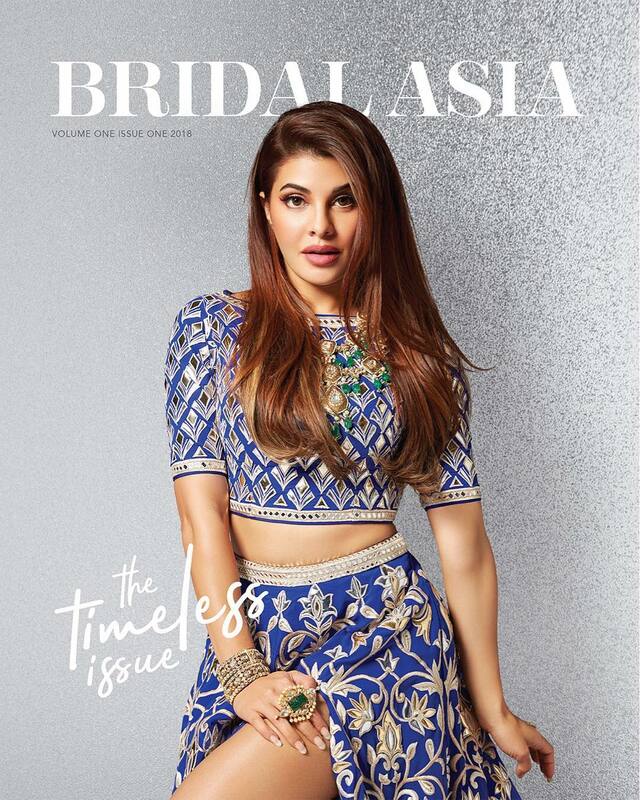 Bridal Asia is celebrating 20 years in the business and is thrilled to announce Jacqueline Fernandez as the face of the brand. Bridal Asia, like the brides of India, has evolved over the years - from the shy, coy brides, to the fun, outgoing ones that can actually enjoy their own weddings. Jacqueline was the perfect pick because she epitomises the new age women of the country with a dash of fun and beauty. She also features on the very first edition of the Bridal Asia magazine. Bridal Asia today caters to brides, bridesmaids, families and anyone looking for anything festive - from designer clothes to jewellery, accessories and even packaging and gifting. The 20th year of Bridal Asia and the 4th one in Mumbai will feature a bouquet of celebrated brands such as Gaurav Gupta, Anushree Reddy, Papa Don’t Preach By Shubhika, Astha Narang, Ridhi Mehra, Devnaagri, Mishru, Natasha Dalal and many more. Not only can you shop, but also meet and interact with the designers on a one on one basis to make all your dreams come true.